Copyright © 2004 (.Y. 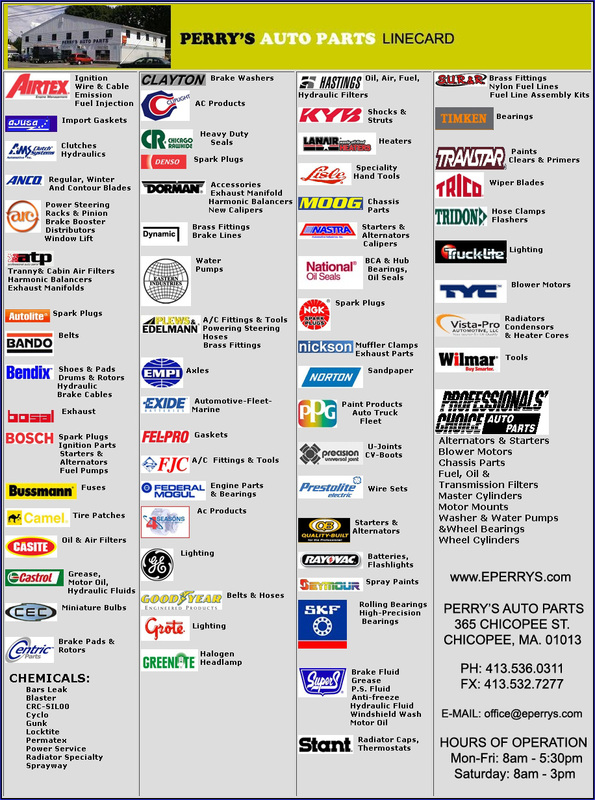 )Perry's Auto Parts & Equip. Co., Inc. All rights reserved. This page is best viewed with Mozilla Firefox at 1024x768 screen resolution.